Your IT systems are constantly under attack so your defences should be reviewed and updated regularly. A secure network is multi-layered and aware of activity at every level.  Using a combination of products and services, it’s possible to significantly reduce the risk and to minimise any damage if your business is attacked. The abundance of products makes it difficult to determine the most effective solutions but Lynx has the experience and expertise to help you protect your network from all threats. Speak to Lynx about our solutions, including those from Cisco, the world’s biggest network security vendor, and how we can make your network as secure as possible. Cloud based email security provides full visibility and protection against phishing and other email based compromises. 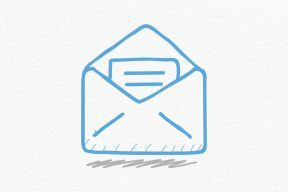 By leveraging a cloud based solution all businesses can take advantage of highly sophisticated email filtering without the need for largescale capital investment and upkeep. Cisco Umbrella is the most comprehensive protection for users on the internet, whether they are connected to the network or not. By checking all DNS lookups against a database of millions of known threats, Umbrella can help protect against a user clicking on a malicious hyperlink. Cisco’s Firepower software offers complete protection before, during and after an attack, combining complete firewall features with advanced malware protection. Cisco’s Intrusion Prevention System inspects packets on the network to decide whether they are malicious and, if so, block them immediately. Cisco Advanced Malware Protection (AMP) offers real time detection of known threats using the worlds best and most immediate threat database, Cisco TALOS. Cisco Stealthwatch offers full network visibility, modelling behaviour to find anomalies and spot unwanted behaviour immediately. 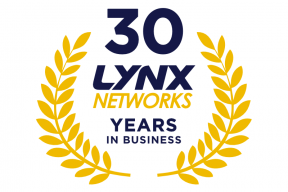 Call today on 01908 633833 to see how Lynx Networks can help secure your network or use our online form to request a callback. 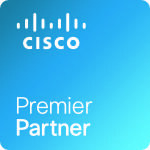 Our Cisco Premier Partner accreditation means we can provide you with access to exclusive Cisco offers and pricing. We work closely with Cisco to ensure we have the best possible expertise when it comes to implementing their extensive product range. This means that you can rest assured you are getting the best possible Cisco solution for your organisation. Have you considered moving to a secure cloud solution? Host your IT in an ultra-secure data centre with Lynx Flex. 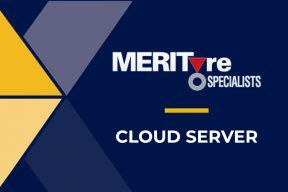 Cloud and hybrid solutions for servers, cloud backup and rapid disaster recovery. See what your missing with a fast, secure and accessible wireless network designed and installed by our experts. We offer a range of secure on-site server and storage solutions providing you with peace-of-mind that your data is protected.